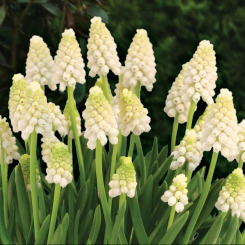 These chubby little bells grow in full clusters on sturdy 6-9" spikes. 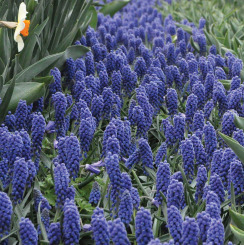 Excellent for borders and naturalizing. 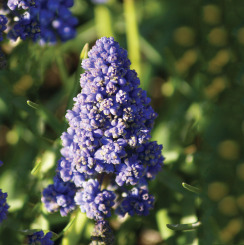 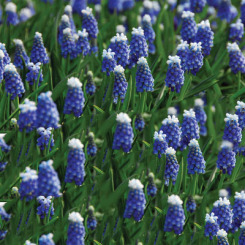 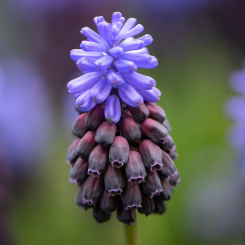 These little gems will turn your garden into a springtime wonderland.